Wendy Keele, Poems of Color: Knitting in the Bohus Tradition (Interweave Press, 1995). 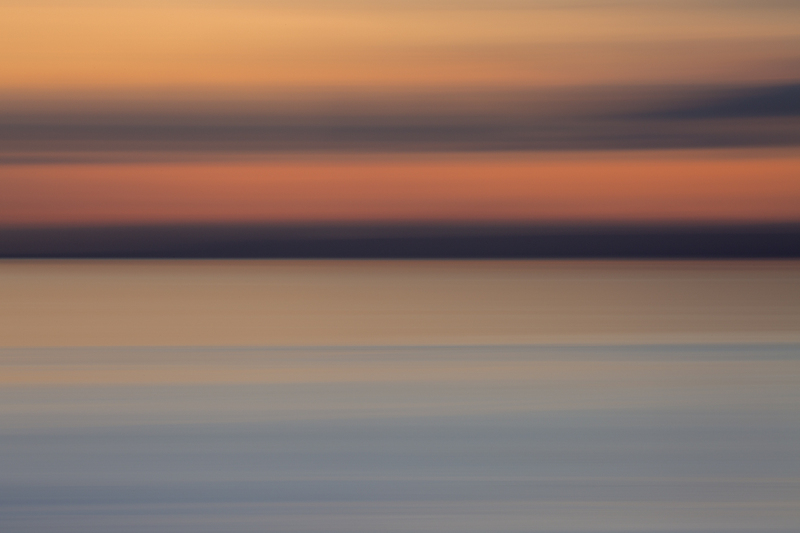 I had been looking forward to the Bohus book for a while, and I was not disappointed. What a wonderful resource Interweave and Wendy Keele produced when they published this book in 1995. I was utterly gripped with the story of Emma Jacobsson and the knitters of Bohus Stickning, and blown away (as I knew I would be) by the designs. Even the spooky resemblance of the sweater-wearing model to a despised former colleague (whose psyche and style seemed perpetually stuck in 1983) did not put me off. I can’t recommend this book highly enough. It is a thought-provoking read for anyone interested in the culture and history of hand knitting, and for those whose bag is colourwork and design it is completely inspirational. The “wild apple” yoke on p.37 is breathtakingly beautiful. 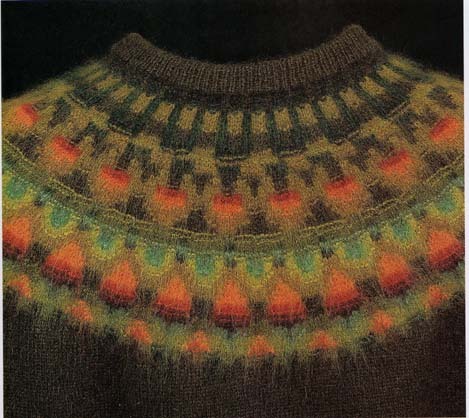 And, in the context of reading Keele’s carefully researched narrative about the designers and knitters of Bohus Stickning, I found the image in and of itself really quite moving. Rendered in that wonderfully hazy, buoyant, angora yarn, the colours are so luminous and jewel-like. There’s something both whimsical and assured about it. It has a quiet confidence which really speaks of the skill of the knitters as much as the talent and creativity of Kerstin Olsson. This yoke seemed to me to embody what Bohus Stickning accomplished and stood for in terms of design—certainly a poem of colour. The book also prompted me to reflect again on something that we contemporary knitters all too rarely consider—the history of the meaning of what it is we do. We like to think of hand knitting in terms of ‘tradition’—a word which suggests the imaginary continuity of grandmothers and great-grandmothers, the wisdom of the hands of former generations seamlessly bound up in our making. But the happy world of homespun that is called up in the word “tradition” disguises particular histories of poverty and wealth that are much more messy and discontinuous. “Tradition” can bury away the economic necessities of women’s work, as well as the status of knitted items (and indeed yarn) as luxury commodities. One of the best thing about Keele’s book is her straightforward and frank account of how the emergence of Bohus Stickning relied (on the one hand) on the impoverishment and desperation of Sweden’s provincial women and, on the other, on the canny understanding of one elite individual (Emma Jacobsson) of the potential market for hand-made luxuries. Bohus garments were so popular and desirable precisely because their complexity and excellence was impossible (before mid-century) to cheaply reproduce. Their protected designs, quality yarns, and impeccable construction bespoke their exclusivity—they were knitted bling. 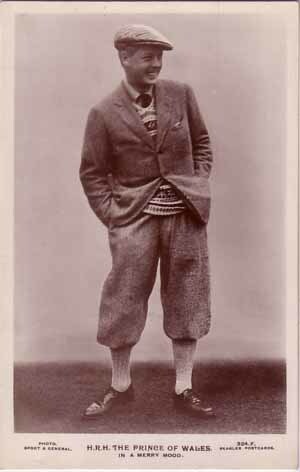 Like the Fair-Isle sweaters popularised by the British royals and aristocrats of the 1920s, Bohus garments were luxury commodities made by the very poor for the very rich to wear. 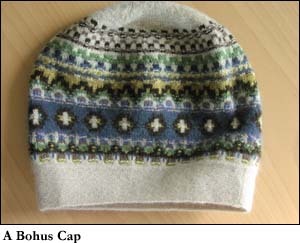 A bit like Fair Isle, then, the exceptional quality of Bohus Stickning is itself a sign of the inequality knitted right into and through its garments. The decline of the popularity of the brand reflected the decline in the market for hand-knitted luxuries—perhaps also a decline in the association of hand-knitting with luxury—as well as the ability of the women of 1960s Bohusland to find work that was much better paid. Now hand knitting is really a different kind of luxury. It is something that occupies the leisure time of the wealthy, as much as the labour hours of the poor. 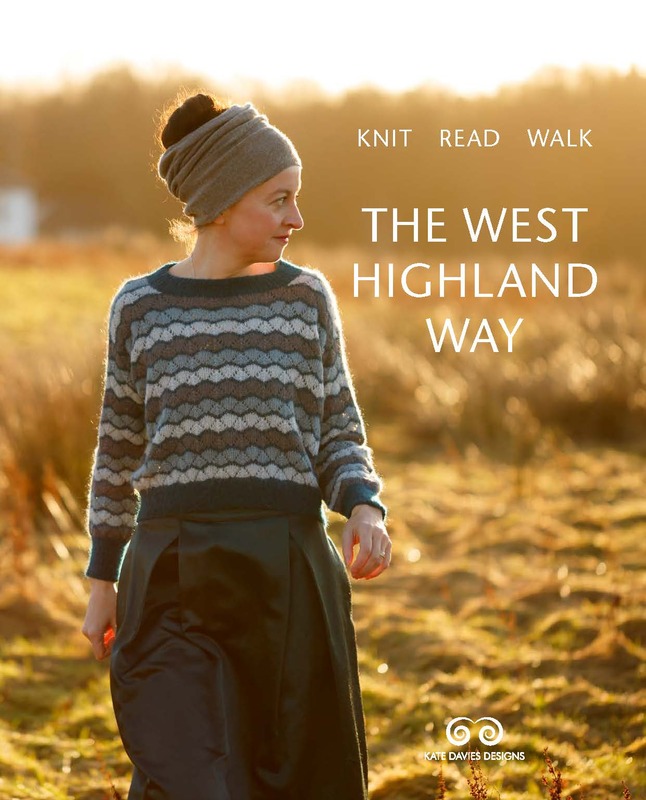 And we luxury knitters wrap ourselves in fuzzy notions of domestic continuity and tradition, consume mountains of expensive yarn, and somehow still manage to pass off the results as utilitarian and homespun rather than extravagant. 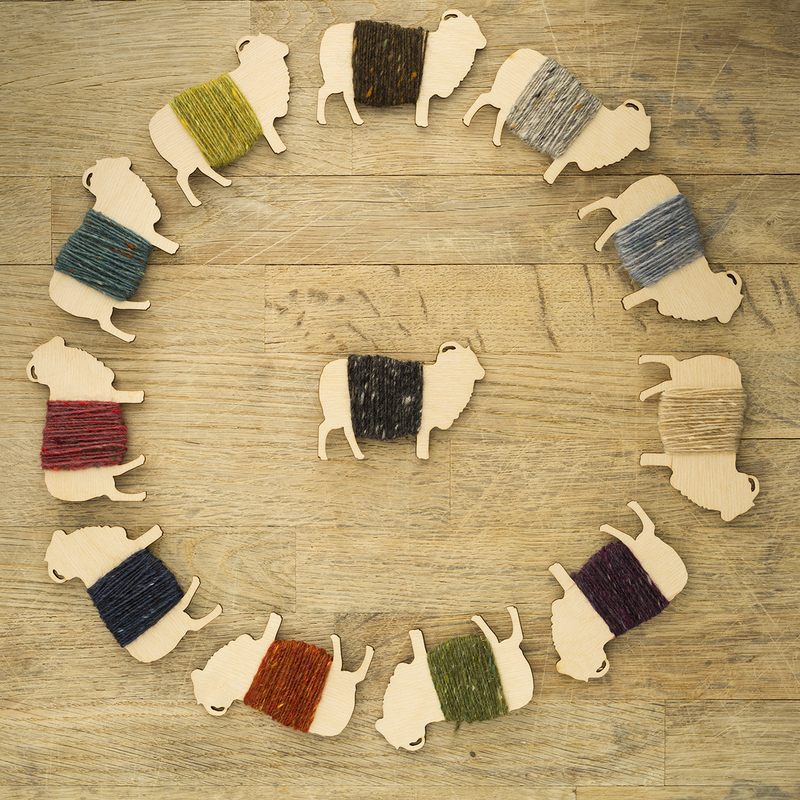 Wendy Keele’s super book is a reminder that perhaps more of the labour of our luxury should be spent according proper value to knitters like those of Bohus Stickning. Note: am I the only one to see in Kaffe Fassett’s hydrangea design in the latest Rowan magazine an obvious echo of Emma Jacobsson’s “Large Carnation”? A very thought provoking entry.